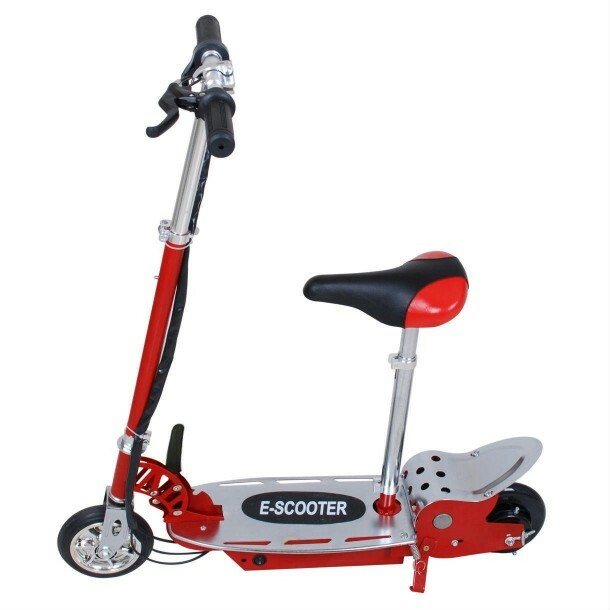 Scooters make a great gift for kids aged between 6 to 14 years. So this holiday season, give our list a read before your buy one. 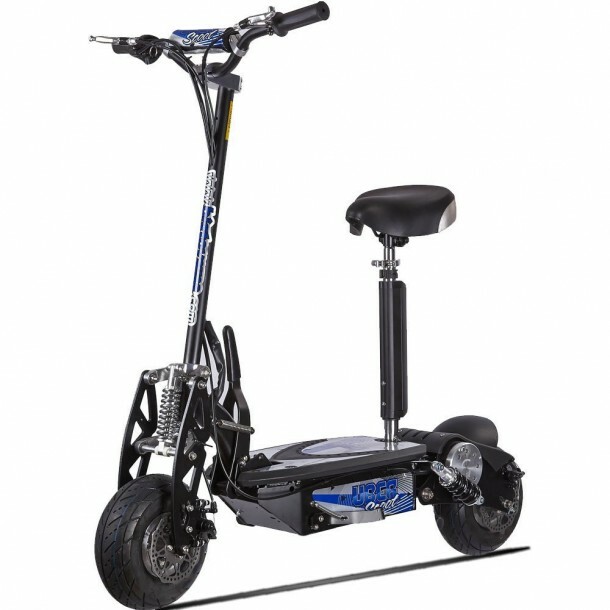 This scooter has a powerful 750 watt motor and plenty of space for two people to ride in. This is ideal for going to the mall & for kids to play with, but we believe the 1175$ price tag is too much even though it is a very powerful machine. 100-watt motor is installed in this machine & even has a Warning light for low batteries. Hand operated brakes give you complete control & colored polyurethane wheels add good aesthetics as well. 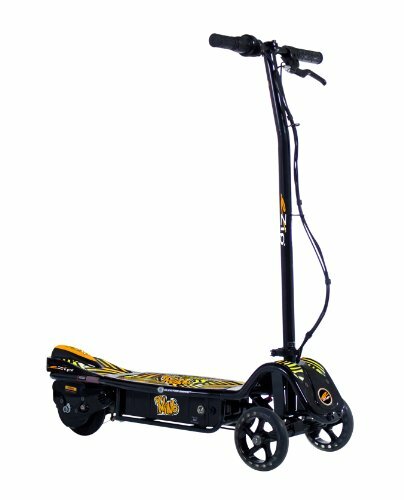 The scooter weighs around 25 pounds. This scooter comes with a seat so that your kid can ride easily. 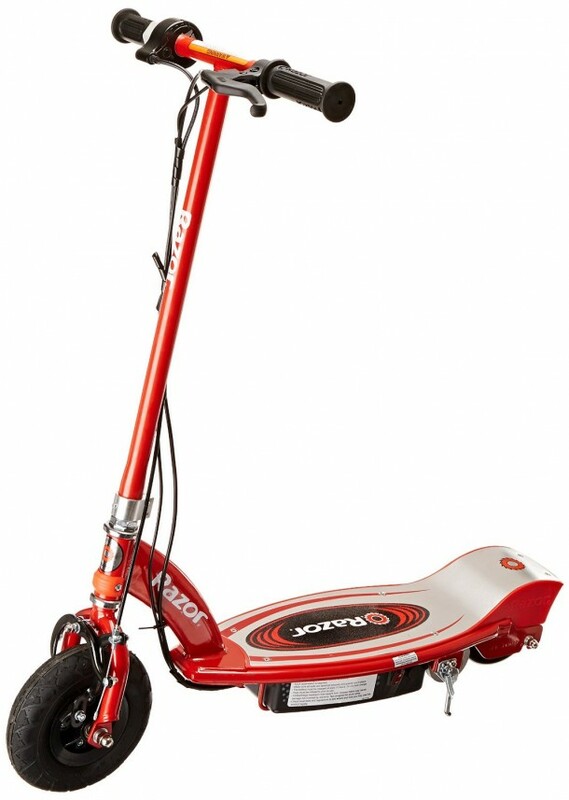 The scooter has a speed range of up to 14mph and is CE/ROHS Certified. As a negative point though it has low battery life. Made by the same manufacturer as no.7 but sold by a different distributor. This scooter is smaller in size and has a better life. 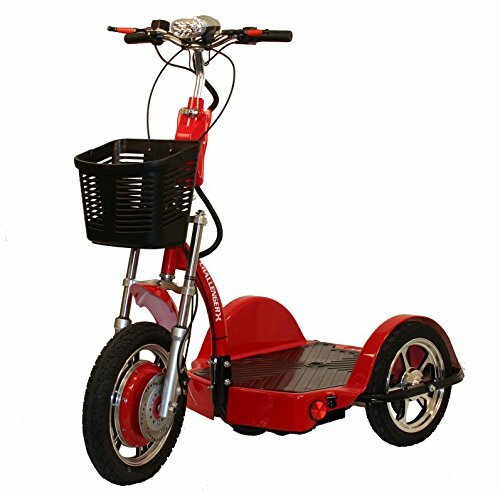 The machine also has handlebar folding mechanism making it easy to store when not in use. 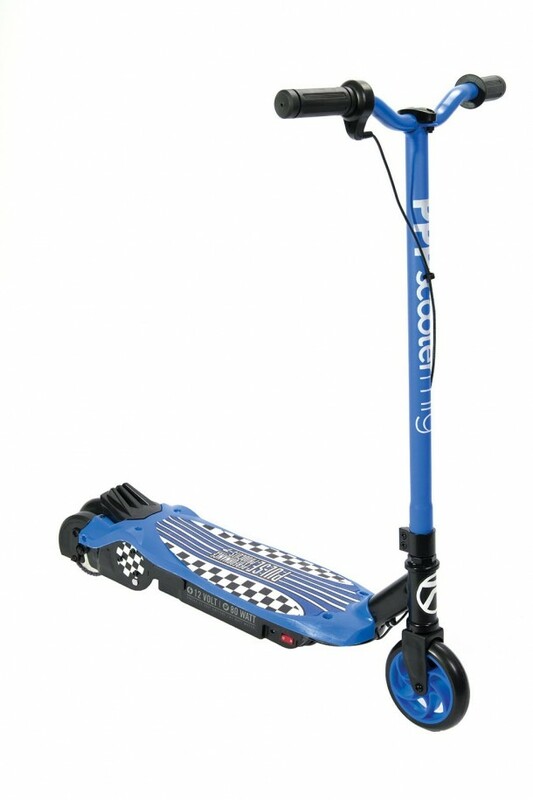 This is a heavy duty scooter with thicker and bigger wheels & excellent shock absorption making it ideal for off-road conditions. 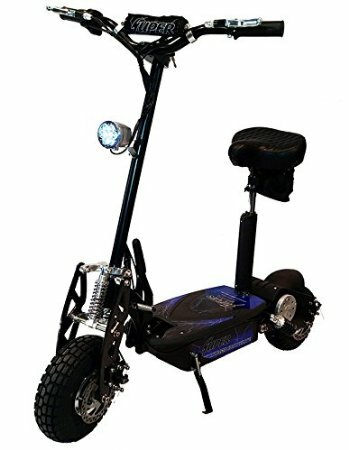 It can travel at speeds of 24 to 26mph & is powered by 1000 W batteries. 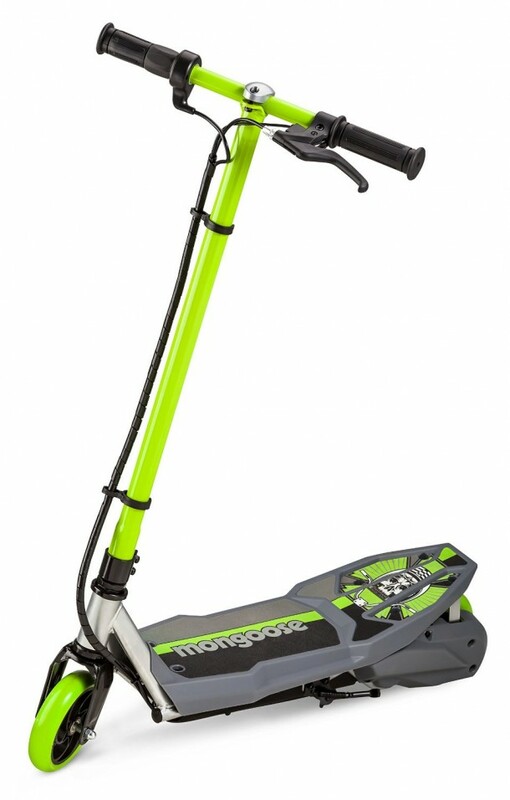 This scooter can travel at speeds of 8MPH and gives you the ride time of 50minutes on a single charge. As per price and features offered this is perhaps the best value but since it is for smaller aged kids it does not have adjustable height. but we think the 5-mile range per charge is too less. A device that has a 1000watt motor that can hold up a 250lb rider. 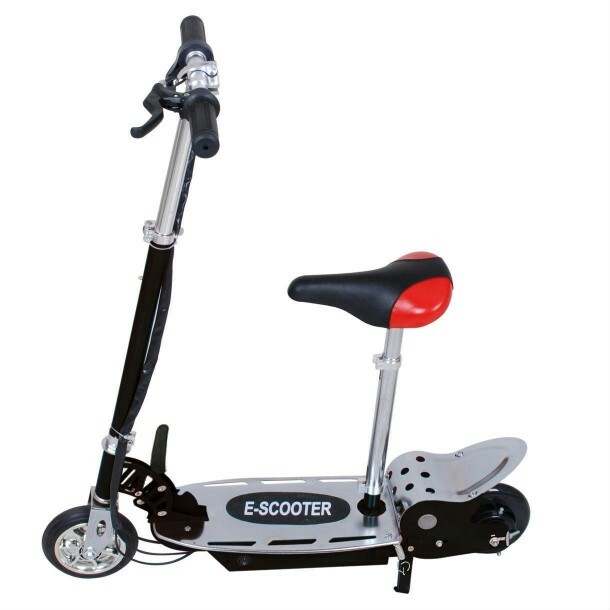 If you want to go for power at an affordable price, then this is it as it can reach speeds over 26mph. 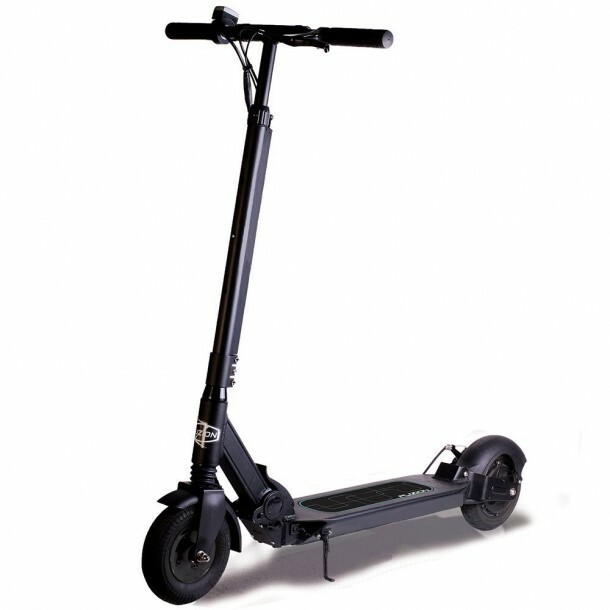 One of the best electric scooter and one of the most popular as well. The device has over 1000 positive reviews on amazon.com and is offered at a fraction of a price of others. It can run for nearly an hour on a single charge.